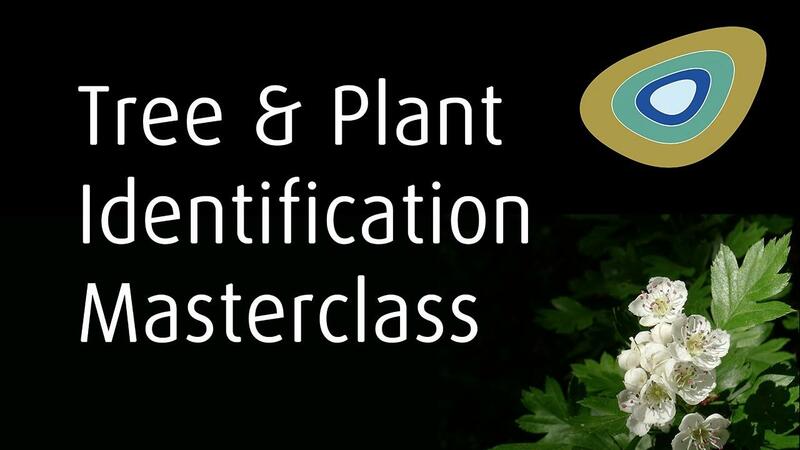 Premium online bushcraft training and resources from Paul Kirtley and the Frontier Bushcraft Team. 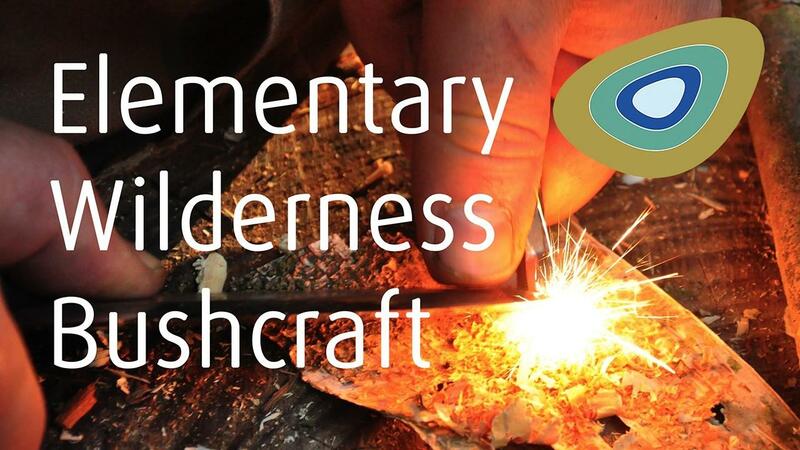 The Online Elementary Bushcraft Course sets a new standard in distributed bushcraft learning. Copyright © 2010 - 2019 Frontier Bushcraft Limited.